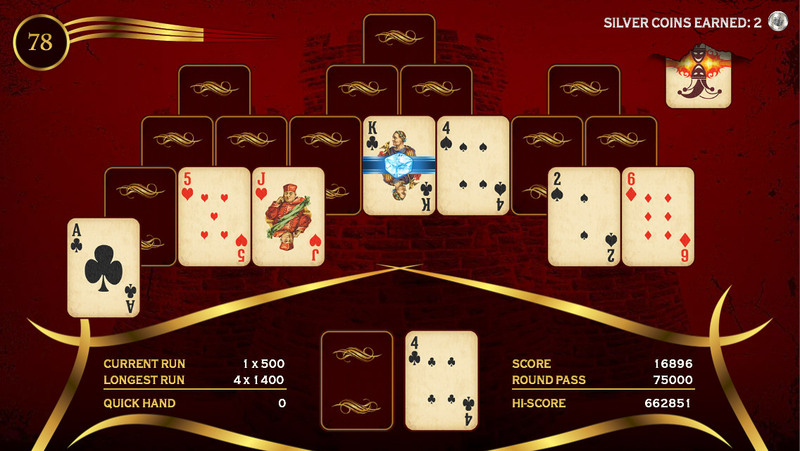 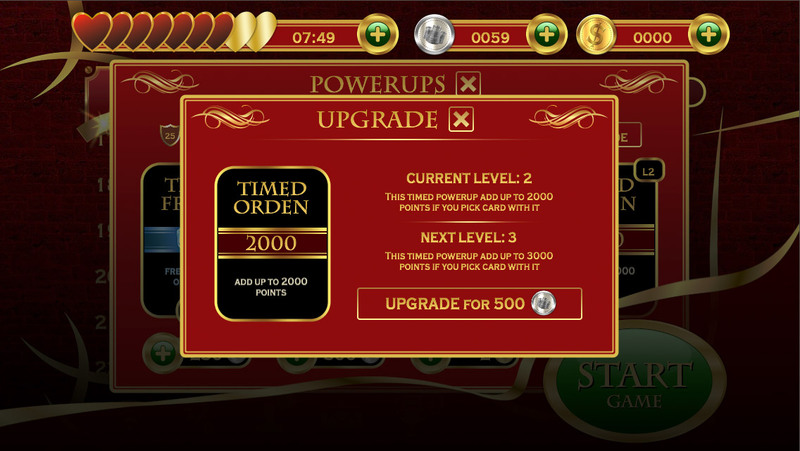 If you like Freecell, Hearts, Spider, Tripeaks, Club, Diamond, Pyramid Solitaire games or mahjong games, you definitely will love this ultimate beautiful vintage(but not a retro) style classic solitaire. 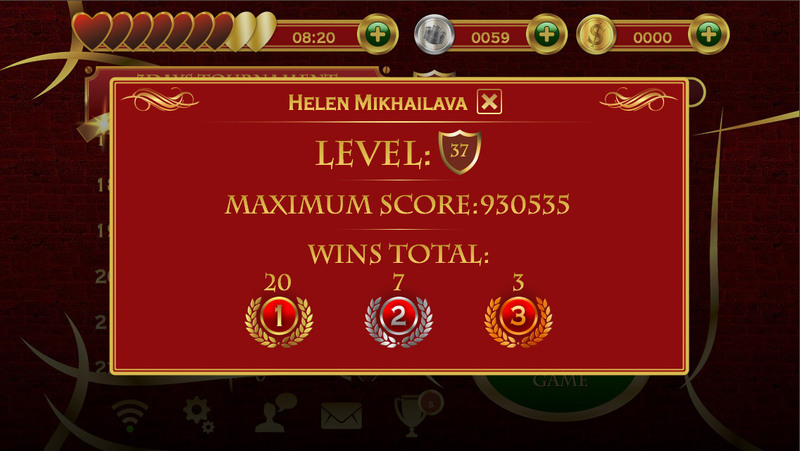 – use bonuses to boost your score. 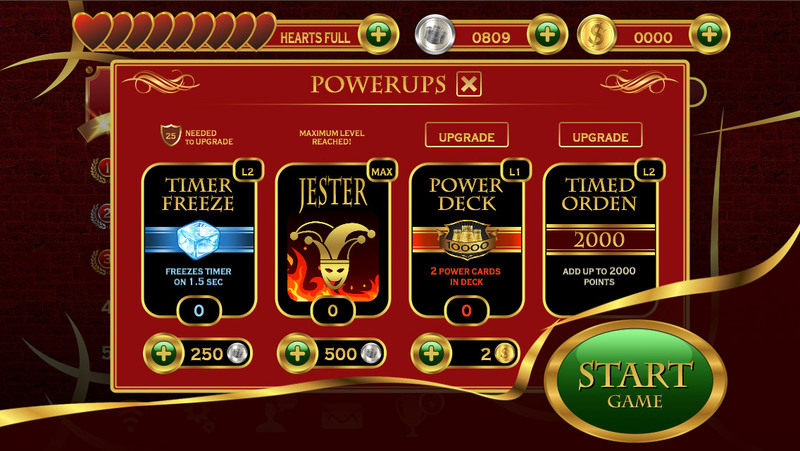 For example, taking the Freeze Bonus before you play just for 250 silver coins(you can collect silver while playing), you will get the ability to freeze the timer a couple of times. 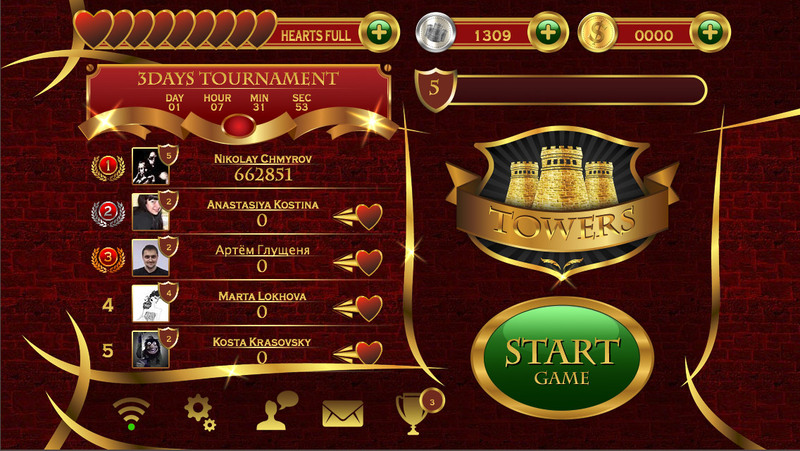 Take part and enjoy the game of Towers !